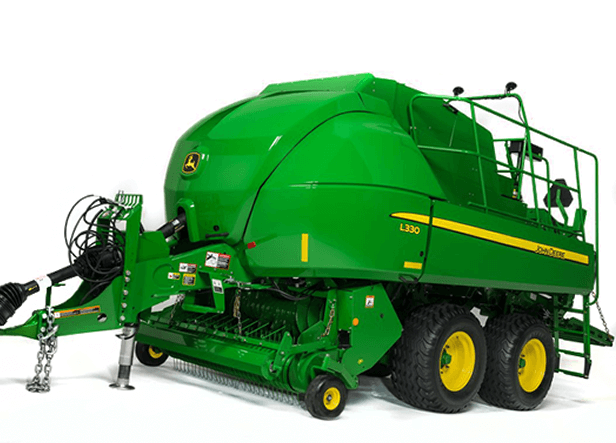 Our new L300 Series Balers are designed to efficiently pick up crop and deliver consistent, well-shaped bales every time. The result is quality feed and tons on the truck — which results in money in your pocket. Optional 10-knife precutter with hydraulic knife selection and protection. 83-inch pickup width for better crop retrieval.